The Energy Beauty Bar 24K Golden Pulse for Skincare - vibrates 6,000 times a minute (micro vibration), giving the facial muscle a right amount of stimulation in order to achieve a firming effect to improve the skin. 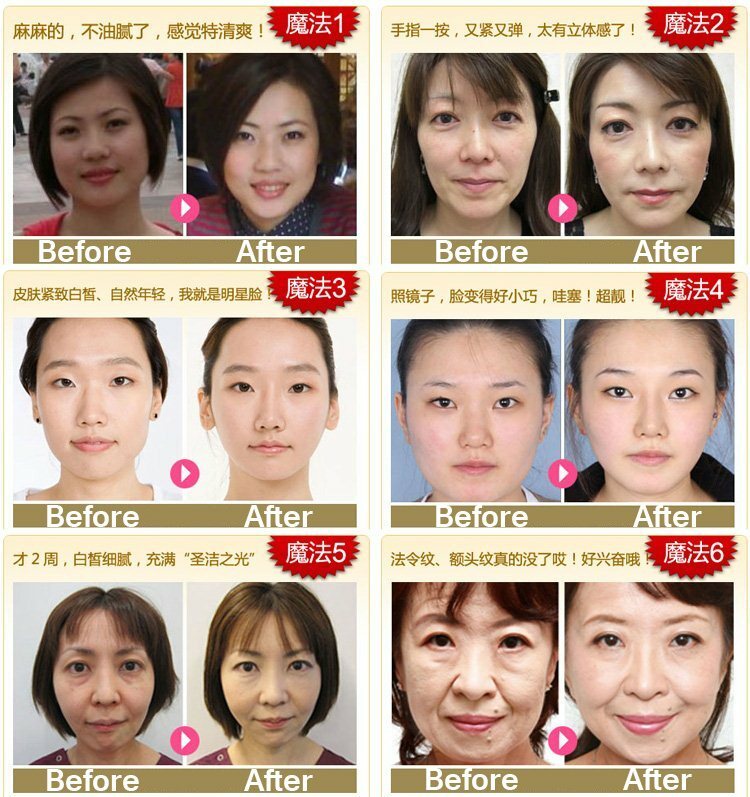 It can also reduce wrinkles around eyes, lips, forehead and neck, instantly reshape the face contour to reveal your youthful look and energy! 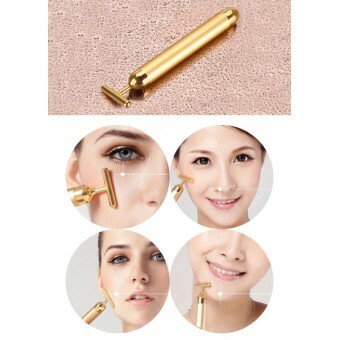 In addition, the 24K gold can beautify the skin, all you need is 2 - 3 minutes per day, then you will be able to easily obtain the firm and radiant skin you always dream of. 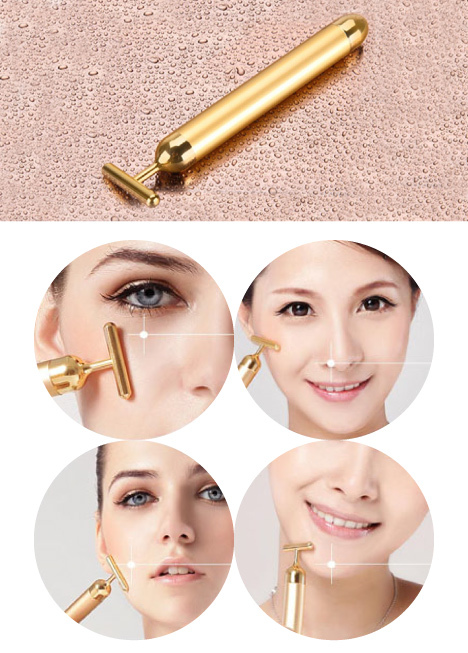 24K Gold-plated facial massagers knead facial contours into socially pleasing shapes as sticks reduce puffiness, dull skin, and ocular baggage. Vibrating plates charged with helpful ions firm epidermal layers and remove fine lines while providing blood rushes to facial expressions. Nifty devices are portable, compact, and waterproof, allowing for quick pick-me-ups at work, home, or when working from home. 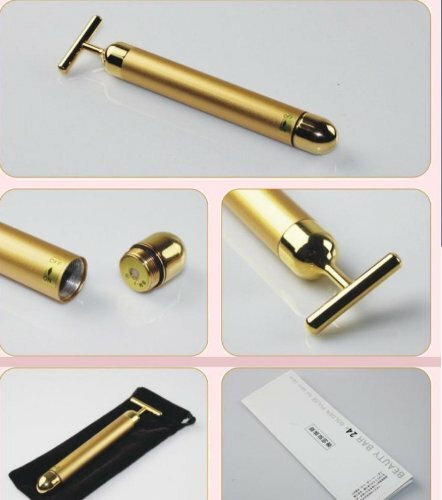 It’s recommended to use the beauty bar without makeup. When massage, sligtly gentle press T-head on your skin and move from in to out, bottom to up direction(i.e. nose to ear direction, chin to ear direction, etc).Use 2~3minutes on each application, and you can use morning & night for good result.